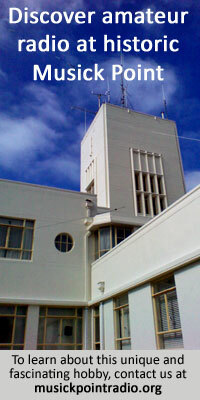 Macquarie Island radio station was closed on the 14th October, 1915. Since it was opened by Sir Douglas Mawson it has done very good work indeed, and is one of the most notable researches in meteorology of the day. Since Sir Douglas Mawson sold the establishment to the Australian Government the New Zealand Government has contributed £500 per annum towards its upkeep, mainly for research into antarctic conditions, and to link up with the Imperial Antarctic Expedition still in the South. It has also proved a valuable aid to forecasting in dealing with westerly, storm areas. Some valuable records from the island were lost in the SS Endeavour, but there is much scope for research work upon the records which remain. The records were not entirely lost, for they had been partly transmitted by wireless before the originals were removed.